Top Capital Group is an award-winning international property developer and real estate investment company. Based in Hong Kong, Top Capital Group has a long track record building high quality residential, commercial and mixed use projects in Asia enhancing the life of communities and bringing the best experience to professionals alike. Top Capital Group is now dedicated to deliver its expertise to international markets. With a deep understanding of property development and real estate investments, Top Capital Group is applying thorough risk assessment to ensure delivery of top-end projects for tenants and owners while optimizing performance for investors. Top Capital Group is now committed to several key overseas markets where it has identified the best potential to leverage on its experience and deliver the highest possible value to its investors and the local communities. Top Capital Group has a presence in Australia and the UK where it sources, finances and develops residential, commercial and mixed use projects. 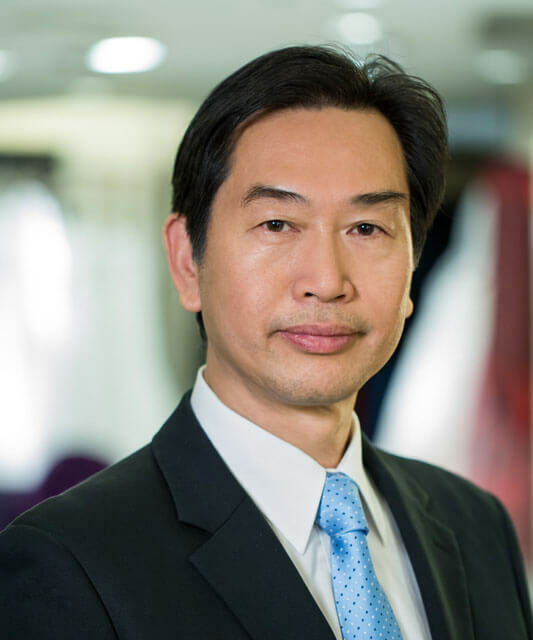 Forest Tang is a successful entrepreneur with extensive experience in construction, property development, and real estate investment. His numerous projects encompass Africa, Asia, Australia and the UK. 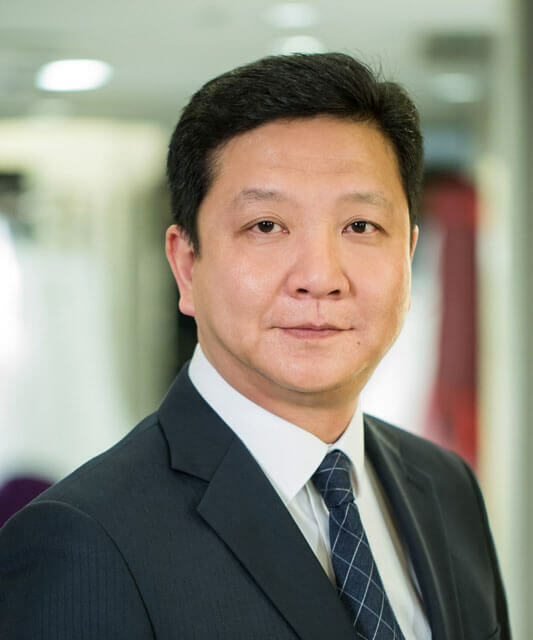 In addition to his position at Top Capital Group, he is also Chairman of Top Builders Group, a client-focused construction organization providing multi-disciplinary construction services over a range of building and infrastructure market sectors in Hong Kong and Macau. 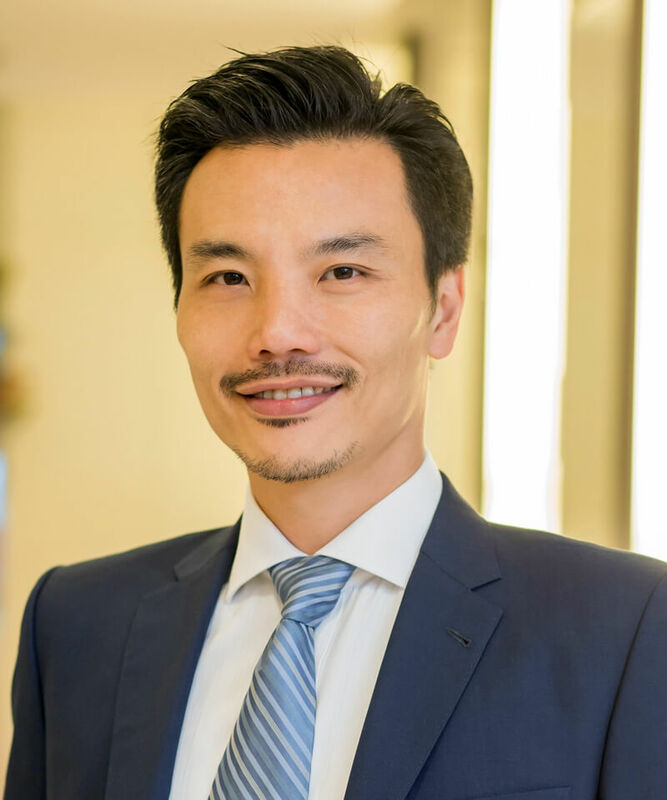 Carlos Tang is the Executive Director of Top Capital Group and his role encompasses Business Development, Operations, Finance and Risk Management. He is incremental in guaranteeing a successful delivery of the group’s real estate investments and property developments. 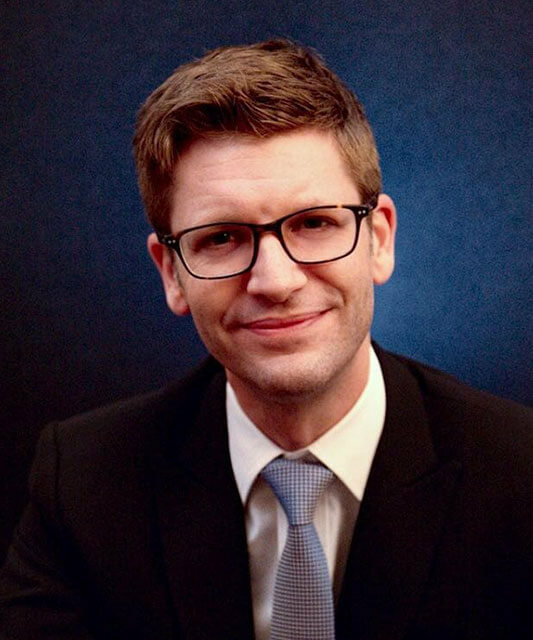 He has a dual Bachelor Degree in Law (LLB) and Commerce from the University of Melbourne and a Master of Laws (LLM) from the Australian National University. Irene is the co-founder and Director of Top Capital Group. She is responsible for Accounting, Finance, and Human Resources within the company. She has worked in various prominent companies as administration and finance manager as well as director roles over her twenty years of experience. She holds a Bachelor of Science and a Master of Business Administration. 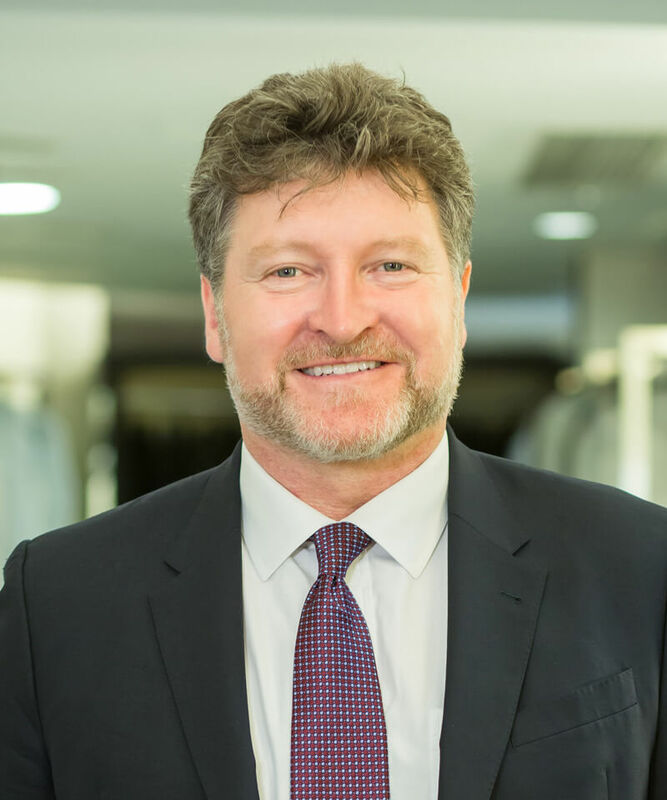 John is an accomplished construction and development professional with over 33 years of experience in engineering, construction, property investment and development across the UK and Asia. John has been based in Hong Kong for over 24 years. He has a Bachelor of Building (BSc); is a Fellow of the Chartered Institute of Building (FCIOB), Fellow of the Hong Kong Institution of Engineers (FHKIE) and is a Registered Professional Engineer (RPE). Florian is responsible for all aspects of sales and marketing for the group’s real estate investments and property developments. Florian has worked in various sales and marketing management roles in Asia and has been based in China and Hong Kong for over 15 years. He has a dual degree in Business Administration from ESSEC Business School (France) and the Shanghai Institute of Foreign Trade (China). He is also the author of “The Lowdown: China Business Etiquette”, the must have top tips guide to doing business in China. Murphy is sourcing, underwriting and managing real estate investments. He has over 10 years’ experience in asset appraisal, portfolio and investment management in the UK, Hong Kong, Macau and other Asian cities. Prior to joining Top Capital Group, Murphy has managed over HK$ 4b property portfolio for a family office and property funds, and Grade-A offices for Swire Properties. He is a chartered surveyor with MRICS and holds a Bachelor of Applied Science in Mechanical Engineering (Co-op) from University of Waterloo and a Master of Science in Real Estate from HKU. Calvin has worked in the construction industry since 1995 and held different key positions with developers, consultants and contractors across Asia. 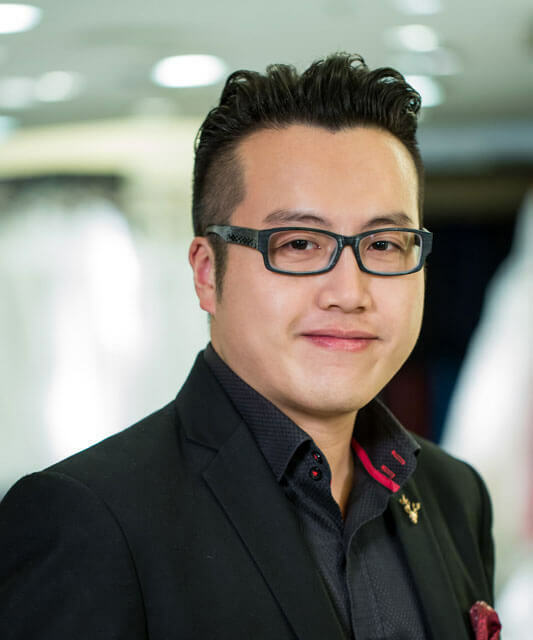 Calvin has worked in Top Capital Group’ sister company Top Builders Group as Senior Commercial Manager and is responsible for all commercial matters for casino projects including Sands China and Wynn Macau. Calvin is currently responsible for construction projects in Macau and assists in exploring investment opportunities in Asia for Top Capital Group. Calvin is a member of the Hong Kong Institute of Surveyors (MHKIS). 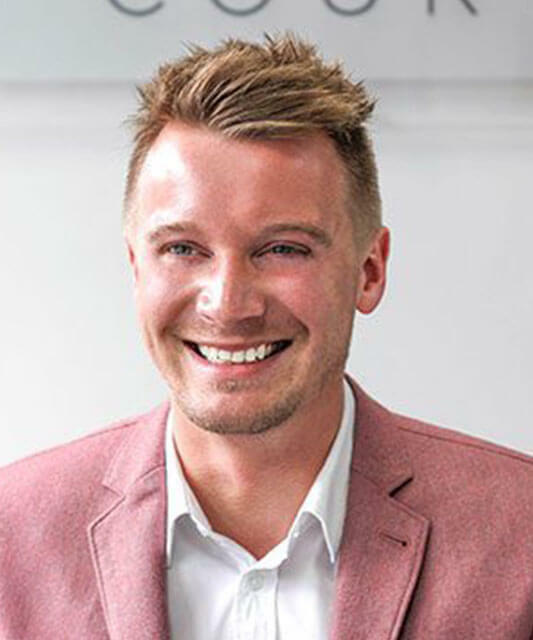 With over 6 years experience in property sales, David has an unrivaled knowledge and understanding of the Midlands property sector and is adept at managing high-performing sales teams. David is responsible for liaising with Top Capital Group’s UK development partners’ strategy and project management teams to ensure that all developments achieve the sales requirements in the UK and meet the end purchaser’s expectations. David is also the key point of contact for all end purchasers of Top Capital Group’s developments in the UK. 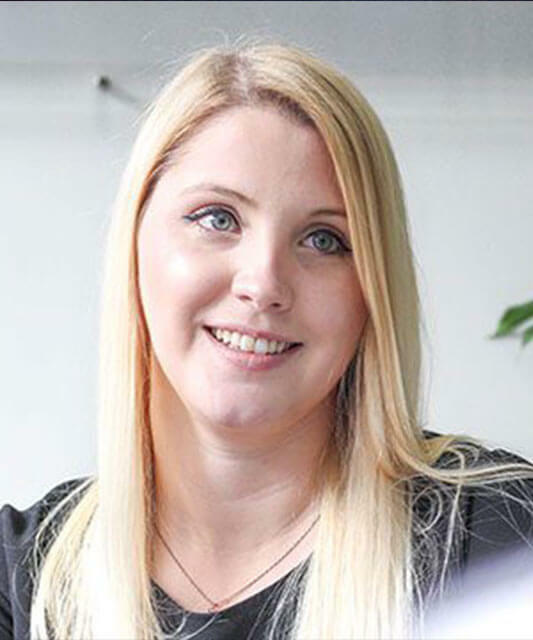 Jade is in charge of supporting the sales team in the UK and organising corporate events. She is also responsible for managing the business’ social media channels, a key outlet used to update stakeholders on the progress of current projects. 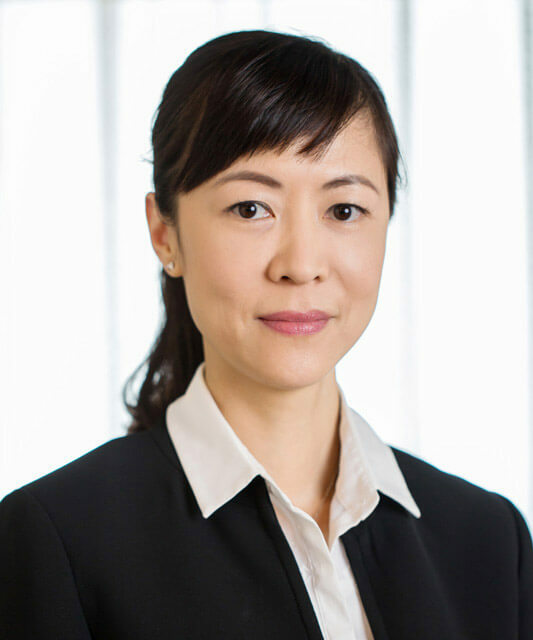 In addition, she manages all the local and international end purchasers’ inquiries from reservation to completion up to the close of the defect liability period as part of the Global Customer Services division.